Just thought I’d share the love of my crafty partner in crime… Hubby is very clever and if you need a handcrafted beautifully plaited leather belt, he can help… Handy hubby hey? I just received new Roo skins from the tannery and have been busy cutting strands and edge beveling. This process is all done by hand with no mechanical stranders. 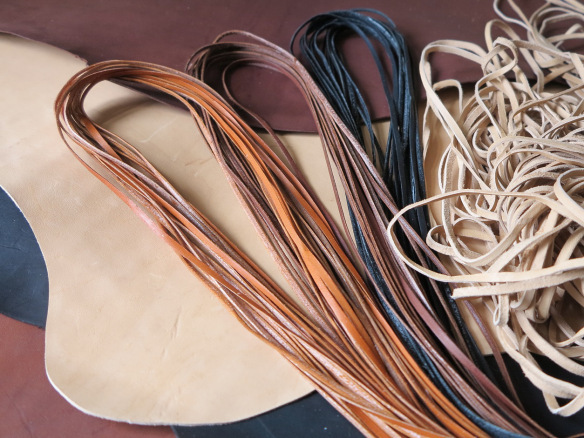 Systematic, painstaking patient efforts result in great leather strands that produce beautiful crafted belts. 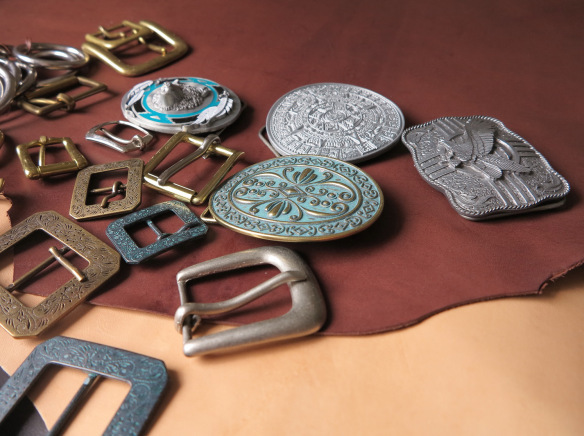 Also managed to go to a leather wholesaler to buy buckles and rings recently. It was a great day, I was like a kid in a lolly shop! I’ll have one of those, and two of those, and one of those. 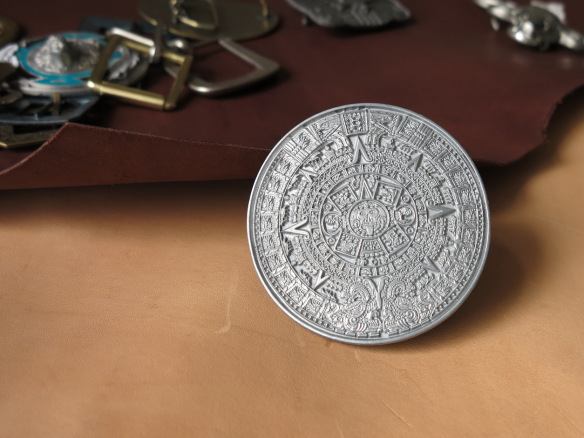 I have quite a substantial collection of buckles now, including this one, an Aztec calendar. 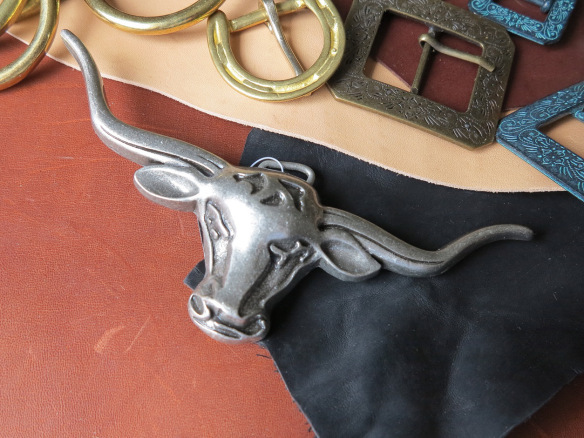 This is an R.M.Williams longhorn buckle. 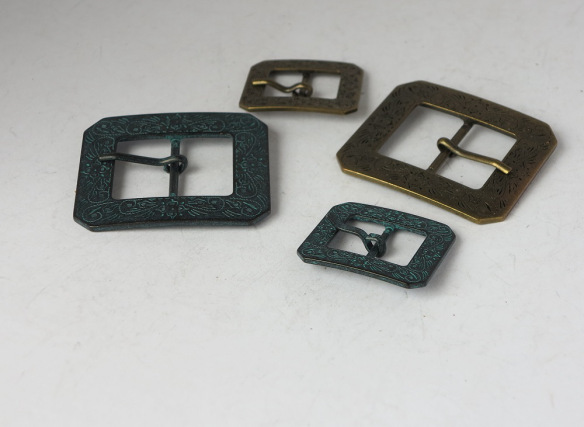 I already have this buckle on a belt in my Etsy shop, but I’m happy to make a custom order with this or any of my buckles. I love using R.M.Williams buckles, the quality is outstanding.